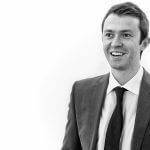 In November 2016, AG reported that Vince Rimmer had been appointed as Monitoring Surveyor responsible for undertaking inspections and Due Diligence Reports for the Government Department, Homes and Communities Agency. 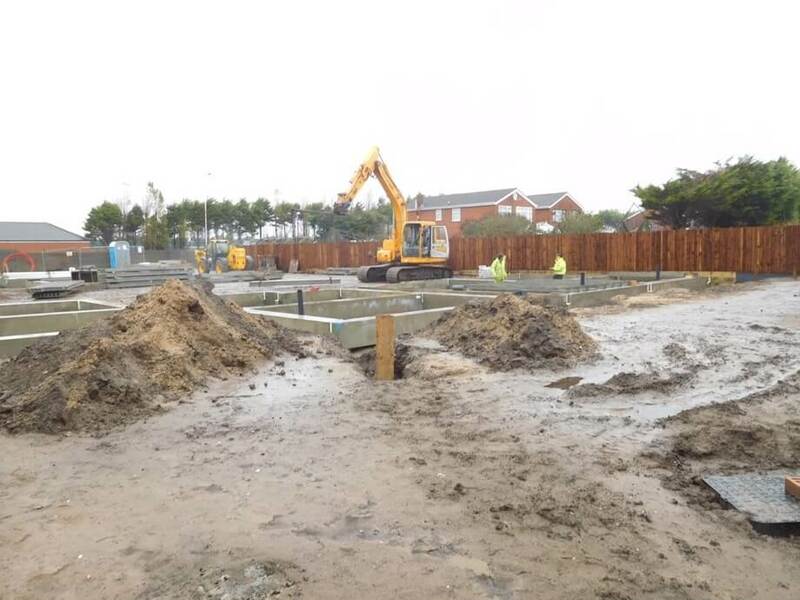 The scheme involves erecting 7 No detached dwellings and works to the landscaping and roadways in Southport. 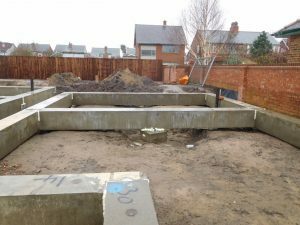 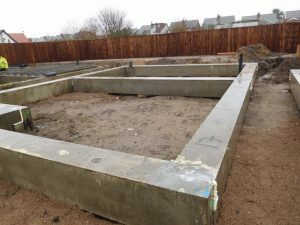 Works are now underway and the photographs below show piled foundations and ground beams which are now complete.